York-based writer Nick Gilroy was born and grew up in the spectacular English Lake District. He has an adventurous approach to life: through a combination of work and leisure, he has visited over 100 countries. Nick’s passion for travelling and experiencing diverse cultures, is where possible combined with motorcycling and photography. 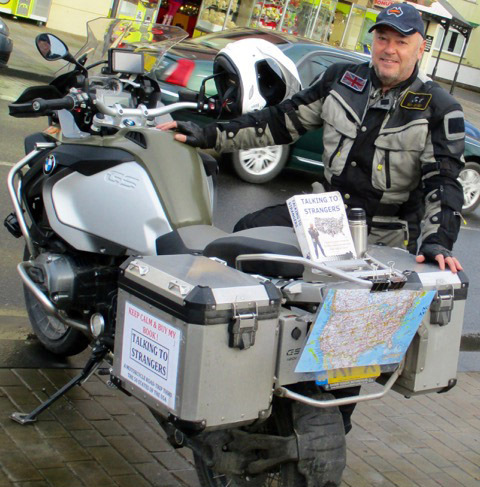 Come and meet Nick and hear about his epic journey whilst enjoying a beer from Malton’s own Brass Castle Brewery. 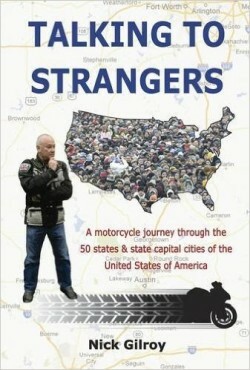 Nick’s first book, Talking to Strangers is a motorcycle journey through the 50 states & state capital cities of the USA. 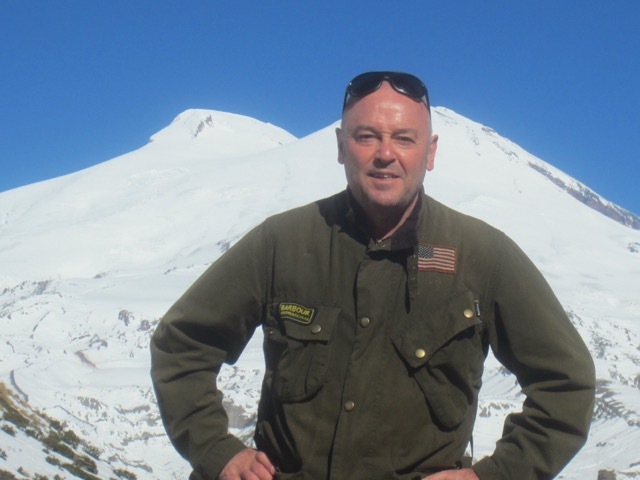 Throughout the ride, he encounters extremes of weather, roads and traffic congestion, not to mention an incredible sample of Americans. His travels take him from humid Florida to chilled Utah; from the open roads of the Great Plains to gridlock of the north east; from the high desert of Idaho to the challenging and remote Alaska Highway. This is a rollercoaster of a journey for all readers, encompassing a mixture of people, stunning geography, a vibrant blend of Americana and a light sprinkling of history. In partnership with Brass Castle Brewery.